Call attention to signs, placards and artwork using adjustable spotlights in contemporary styles. This selection of directional sign lighting features an array of sophisticated interior and exterior wall fixtures. Single and double-lamp sign lighters are both available for clients to choose from, ensuring the most effective light for each project. Directional sign lighting is versatile, attractive and keeps the focus on signs, commercial postings and artwork. Adjustable spotlights are popular for restaurants, retail spaces, and also as gallery lighting to mount above artwork. In keeping with its exemplary reputation, contemporary sign lighters are made from quality-grade materials in polished powder coated finishes. Powder coating also adds an element of rust resistance for lasting use. Check out our selection by clicking on products below. 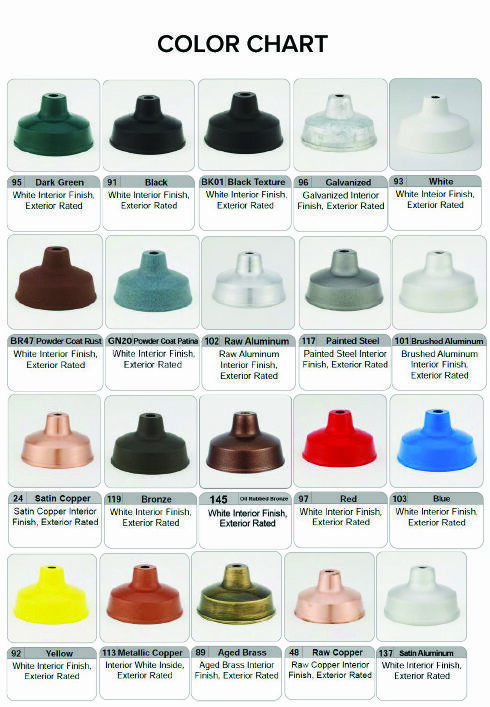 Low voltage adjustable spotlights and outdoor-rated styles are available in a range of attractive styles and finishes.